MediaMonday for October 1, 2012: When Publishers Sue Authors, source media from Bloomberg BusinessWeek, September 27, 2012. Reading about foreign lands and exotic cultures broadens one’s views of the world and his or her place in it. In #litchat on Wednesday, we’ll discuss multicultural literature of all types and how it challenges perceptions and stimulates meaningful conversation. 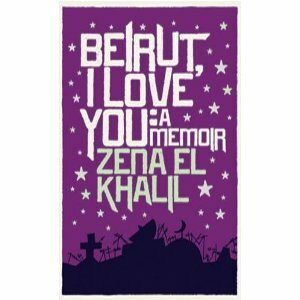 On Friday, we’ll welcome as guest host, Zena el Khalil, author of the memoir, Beirut, I Love You. 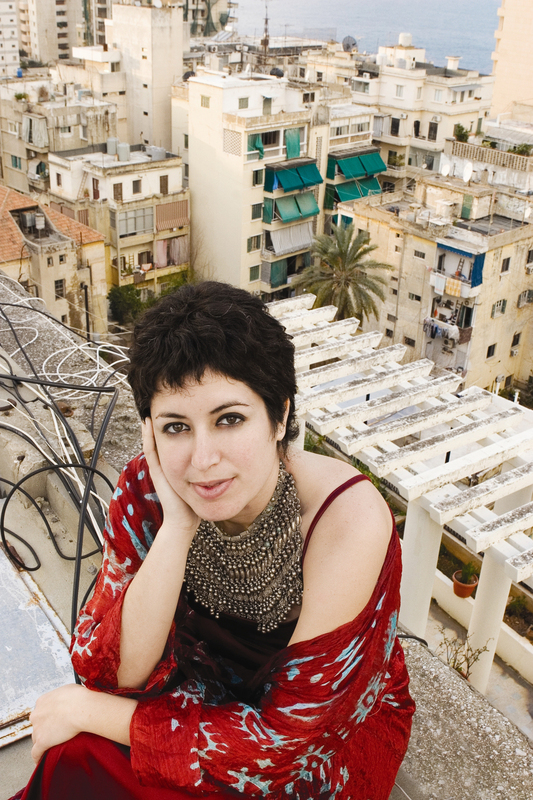 Zena el Khalil is a visual artist and creative writer whose work has been published and exhibited all over the world. We learn early in her memoir, Beirut, I Love You, that she’s not your typical Arab woman masked behind years of tradition. While a grad student at New York City’s School of Visual Art, she watched the Twin Towers fall the morning of September 11, 2001. Her sense of camaraderie and empathy among city dwellers crumbled like the towers as pubic backlash against everyone of Arab descent raged through the city. Where she might once have written a memoir called, New York, I Love You, in this book she makes clear her sense of betrayal over the xenophobia of post-9/11 New York. El Khalil didn’t grow up in Beirut; her family moved to Nigeria to avoid the sectarian wars that dominated much of the news from 1975 to 2000. Her visits to family in Beirut while a child informed her perception of the city as place of sadness and fear, yet she chose the American University of Beirut for her undergraduate work. The bloody civil war was over by then, yet the region was still edgy and suspicious, dangerous and yet inspirational. El Khalil writes honestly about the religious divisions and military machismo that still undermine the stability of the region, bringing readers into the moment as the ordinary turns frantic when a car bomb goes off, a public official is assassinated, or you wander into the wrong neighborhood at any time of day or night. A poet and visual artist, as well as a writer, el Khalil creates vivid word pictures of life in Beirut. While the title reflects her love for the city that was once known as the “Paris of the Middle East,” the book resonates more with el Khalil’s vibrant love for life. For making a home in an apartment that takes two hours of preparation to get a hot shower. For making art out of everyday objects and poetry from tragedy. For seeing people as individuals and drawing out the extra something within that person. For unabashedly teaching peace in a society torn by cultural taboos and religious restrictions. During the 2006 Israeli invasion of Lebanon, el Khalil began a personal blog about the impact of the 33-day siege on Lebanon and its affect on the people. The blog caught on and was soon publicized on news portals such as CNN, the BBC, The Guardian, Spiegel Online, The Nation, Counterpunch and Electronic Intifada. Her writing was also included in the anthology, Lebanon, Lebanon, published by Saqi Books. In May 2008, el Khalil was invited by the Nobel Peace Center to participate in a panel discussion on freedom of expression over the internet. Earlier this year she was made a TED fellow. Follow Zena el Khalil on Twitter: @ziggydoodle. View the Beirut, I Love You video trailer here.